 Lucky enough to be in the Ardeche this autumn? 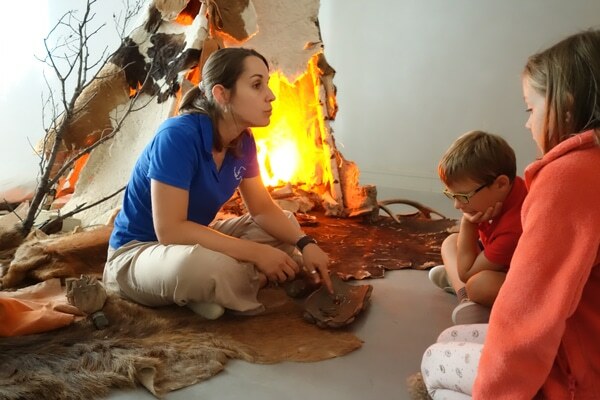 Discover the prehistoric wonders of the Ardèche Gorge, share our fun activities and learn more about our prehistoric ancestors ! 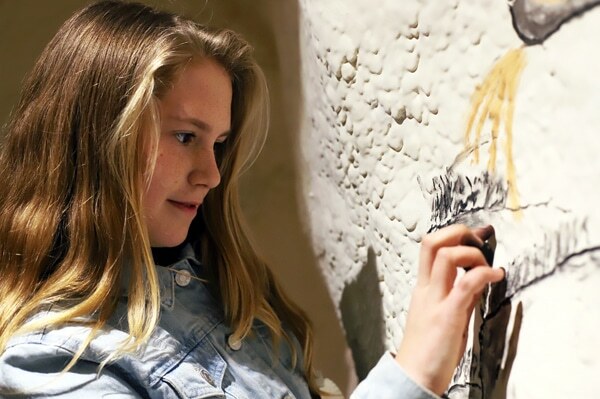 Try out Palaeolithic drawing techniques on the walls of the cave workshop. From October 20 – November 4, from 11:30 am- 6:00 pm. 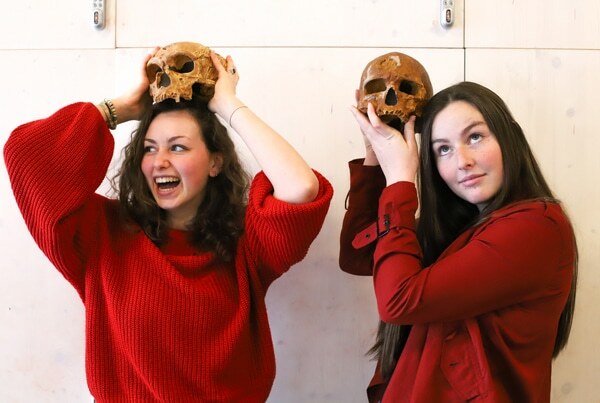 Bones, stones and genes help us understand the multiple branches and dead-ends that have led to who we are today. From October 20 – November 4, at 11 am, 1.30 pm, 3 pm and 4.30 pm. From October 20 – November 4, at 1:30 pm, 3:30 p.m. and 5:00 p.m. Autumn break workshops and activities. 9.30 a.m. – 7 p.m.
At 11 am, 1.30 pm, 3 pm and 4.30 pm. At 1:30 pm, 3:30 pm and 5:00 pm.